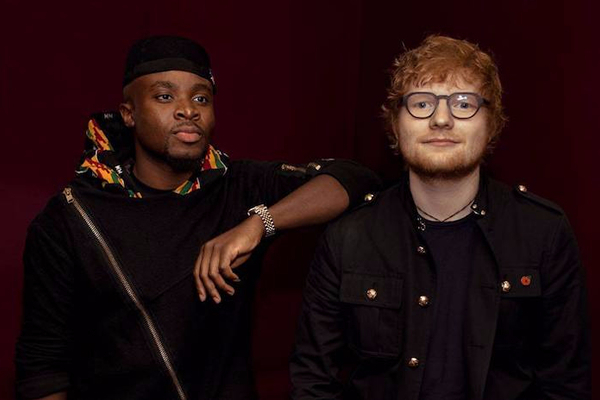 Ghanaian born London based Afro Pop artist Fuse ODG has confirmed in an interview that British singer and rapper Ed Sheeran will be featured on his upcoming album. 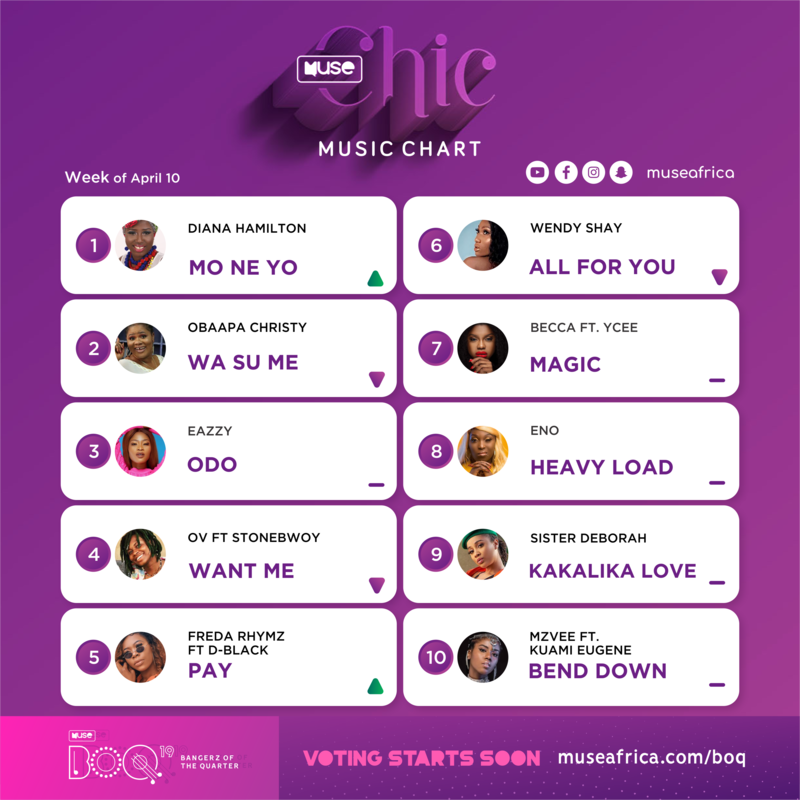 Speaking on Hitz FM’s Day Break Hitz, Fuse said: I made some new music with Ed Sheeran for my album and I did same for his own too. 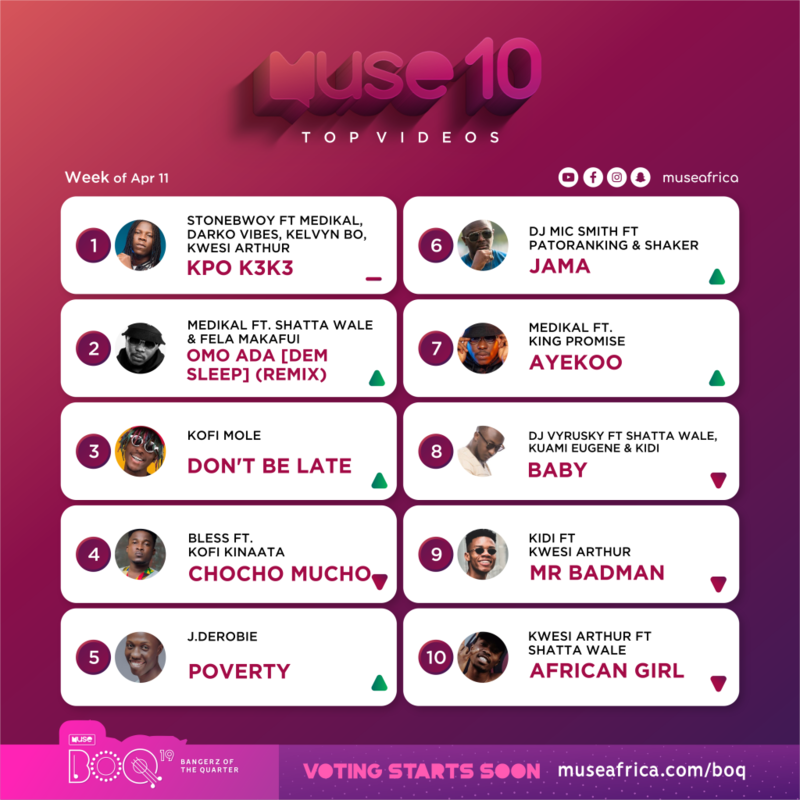 The two London based artistes worked together on a song titled “ Boa Me” and Fuse ODG was also credited for co-writing Ed Sheerans album “Divide”.